You might hear pharmacies advertising that they have the flu shot now, so you should come in early. 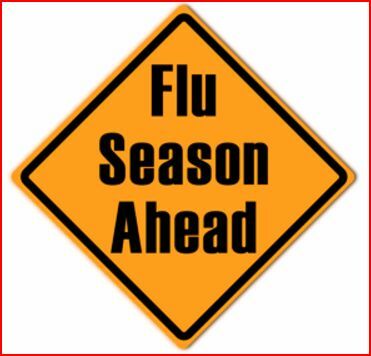 The problem is that protection from an early flu shot may not last through the whole flu season. We call it waning immunity. ​If you get your flu shot in the beginning of September, you may start running out of protection by February or March, when the virus is still around. We will start giving Flu shots Mid October. Please call our office NOW to set up appointment.